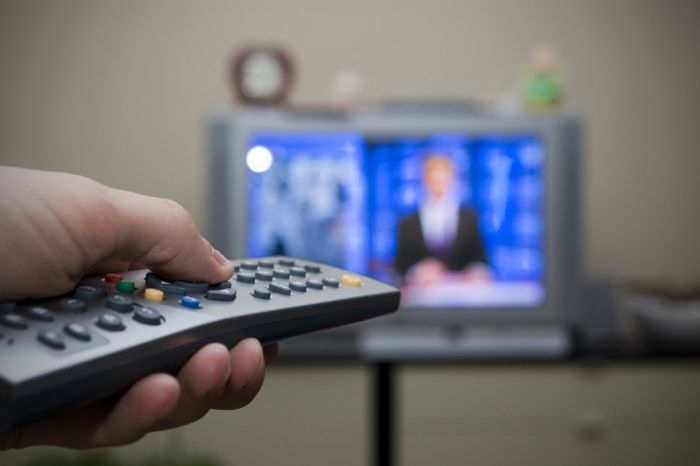 Television news offered by public service broadcasters are different from those by commercial broadcasters – and they have different effects on their audiences, write Laura Jacobs, Cecil Meeusen, and Leen d’Haenens, all of University of Leuven. The authors analysed the contents of 1 630 news items broadcast by the Flemish public broadcaster VRT and the commercial broadcaster VTM between 2003 and 2013. In addition, they analysed the news consumption habits and attitudes towards immigrants of 439 Flemish, who were surveyed both in 2009 and 2014. According to the content analysis, public service news are more balanced, less tabloidized and less sensationalist than commercial news. However, the differences were quite small, the authors note. For example, commercial news frame immigrants as the cause of a problem in 77 per cent of news pieces, while public news do so in 71 per cent of stories. The biggest differences between the two broadcasters relate to positivity, which was twice as common in public news than in commercial. Overall, only very few immigration-related news were positive in tone (8 and 4 per cent, respectively). Those who had watched public service news expressed less negative attitudes towards immigrants than those who had preferred commercial news. After cross-analysing survey results from 2009 and 2014, the authors concluded that audience members’ attitudes are shaped by news, instead of newscasts being chosen according to pre-existing attitudes. The study results were published as an article titled “News coverage and attitudes on immigration” by the European Journal of Communication. It is available online (free abstract). Picture: Evening watching television by flash.pro, licence CC BY 2.0. Edited on 7.10.2016: An earlier version of this article falsely claimed that the survey respondents were Dutch.